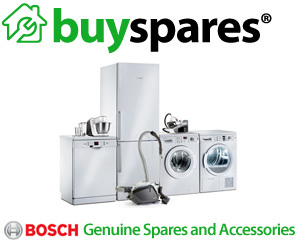 eSpares is one of the UK's largest supplier of spares, parts and accessories for all household appliances such as washing machines, tumble dryers, microwaves, cookers, dishwashers, fridge freezers and lawnmowers. We offer next day delivery on all in stock items, of which there are around 100,000. There are also some great offers on items such as vacuum bags and cooker knobs. Fixed Price Appliance Repairs Include Call Out, Parts and Labour. Washing Machine, Dishwasher, Cooker Oven & Fridge Freezer Repairs. Fully Qualified Engineers and All Work Guaranteed! Book Online Today.